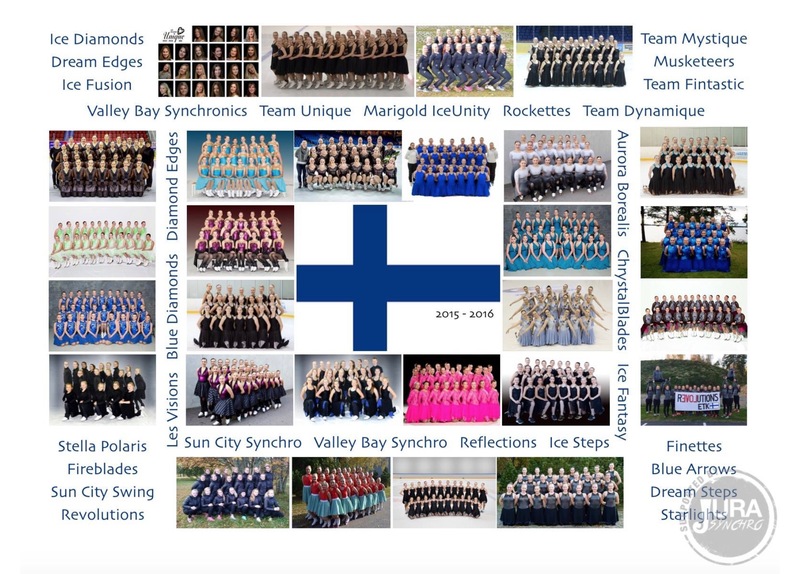 Finland : who will be selected for the Worlds 2016 ? First step in the Finlandia qualifications for the Worlds 2016. The official first competition of the season will take place this weekend on the 7th and 8th November. 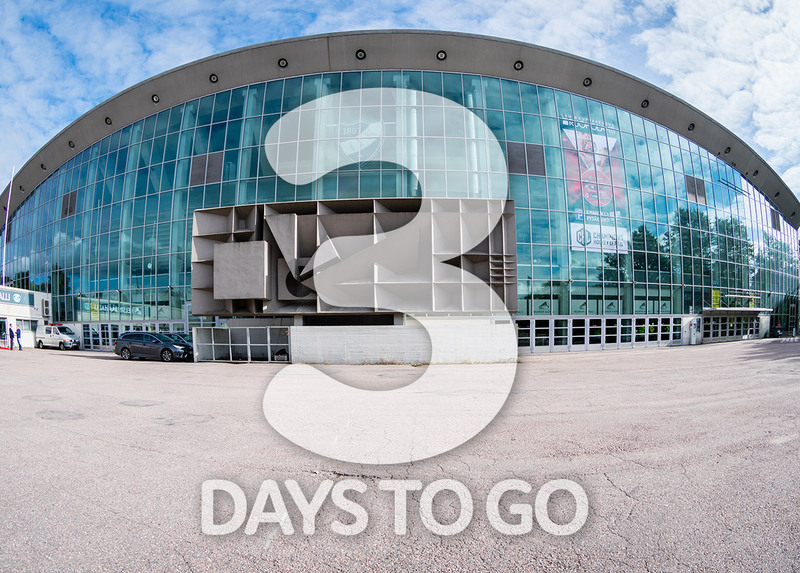 This event is organized in Turku, a city on the southwest coast of Finland. The best novice, junior, and senior teams will present their work. More than 600 skaters are expected on the ice for this « Muodostelmaluistelun »’s event. 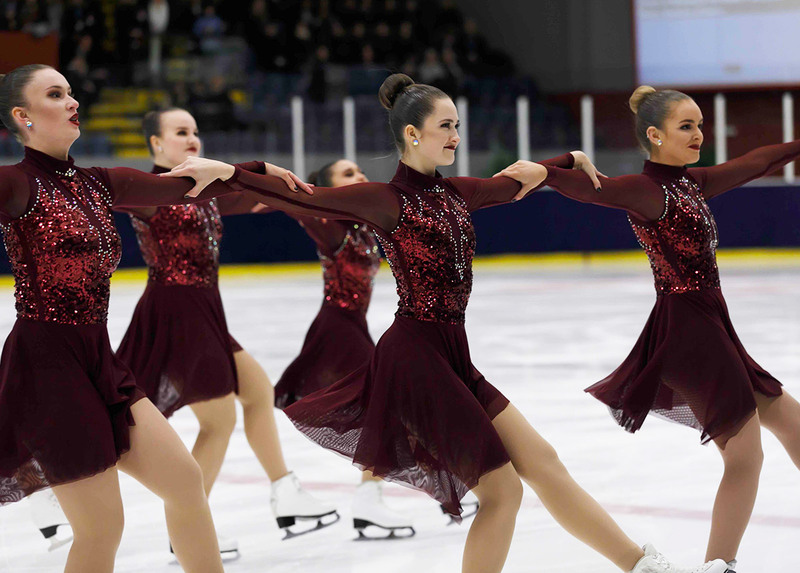 Marigold IceUnity’s exhibitions are for many synchro fans always sensational moments. National Champions in 2014 and 2015, Worlds Silver in 2015, the team from Helsinki is skating at the highest level for a few seasons. MIU skates this year the short on the « Rocky Horror Picture Show ». The trainers Anu Oksanen and Tiina Turunen choose « Yin & Yang » for the free program. Others very excepted teams… Rockettes ! The Finnish senior team offers this year a free program on « Matka kuuhun ». Team Unique skates the short on « Peace of Mind », and the free on the theme of « Empty Promises ». In the Junior category, Finland holds a very high level too. In the ISU World Junior Synchronized Skating Championships 2015 in Zagreb, Team Musketeers (Finland 1) won the golden medal and Team Fintastic (Finland 2) took the second place. This year, the Musketeers skate the short on « Dance Now! » and offer a free program on a personalized theme named « Muskettien paluu / The Return of the Musketeers ». Team Fintastic choose also a dance song for the short (« Kooza Dance »). The free program named « Time Machine ». The average age of both teams is 16,5 years. We're looking forward to discovering all the programs!